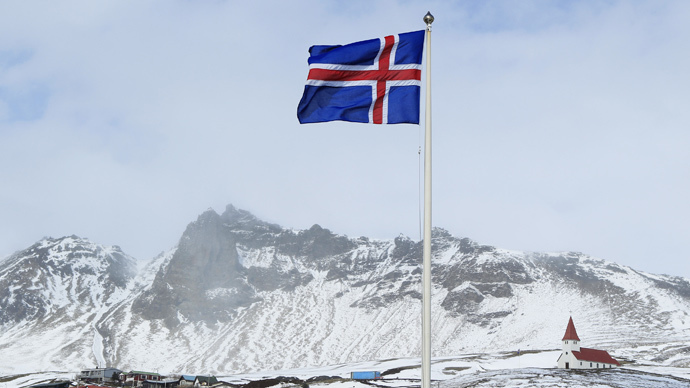 Iceland has dropped its bid to join the European Union, the Foreign Ministry in Reykjavik says. The announcement follows pledges made by the country’s euro-skeptic government since winning the 2013 election. Gunnar Bragi Sveinsson, the Icelandic foreign minister, said in a statement that he had informed Latvia, the current EU president, and the European Commission that his center-right government had decided to withdraw its application, which was submitted six years ago. Prime Minister Sigmundur Davið Gunnlaugsson talked of formally withdrawing the bid in January. Iceland applied for EU membership in July 2009, at a time when the global economic crisis was unraveling. By February 2010, the European Commission produced a favorable answer and accession negotiations began in July the same year. The negotiations came to a stalemate in April 2013, when the election in Iceland was won by the centrist Progress Party, and the conservative Independence Party. When Progress Party’s Gunnlaugsson became prime minister, he froze negotiations with the EU in May 2013. One of the major issues stalling an agreement was fish catch quotas insisted on by Brussels, something the Icelandic Fishing industry would never have agreed to. The small island nation, with a population of 325,000, is and will still be a member of the European Economic Area (EEA), the European Free Trade Association (EFTA), the Schengen area and is an EU partner promoting cooperation in northern Europe – meaning it gets many of the advantages of being a full member without many of the negative aspects of centralized EU laws and planning. If in the future Iceland decides to join the EU, this will be decided only by a referendum, the government said. Iceland will continue to comply with the terms of the EEA and to cooperate with the EU as it has done previously.